People try to rationalize carnivals in many ways. I don’t think most reasons make any sense. 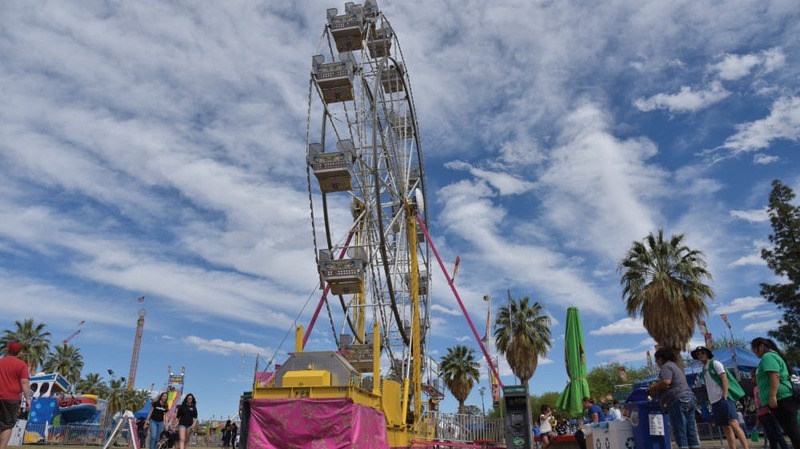 Some say that fairs are actually healthy, that walking around for a day and going on rides gives us about the same workout as we’d get spending an hour and a half at the gym. Though, I think that these people foolishly assume I’m not going to eat ice-cream, a corn dog, a funnel cake and maybe a slice of pizza.